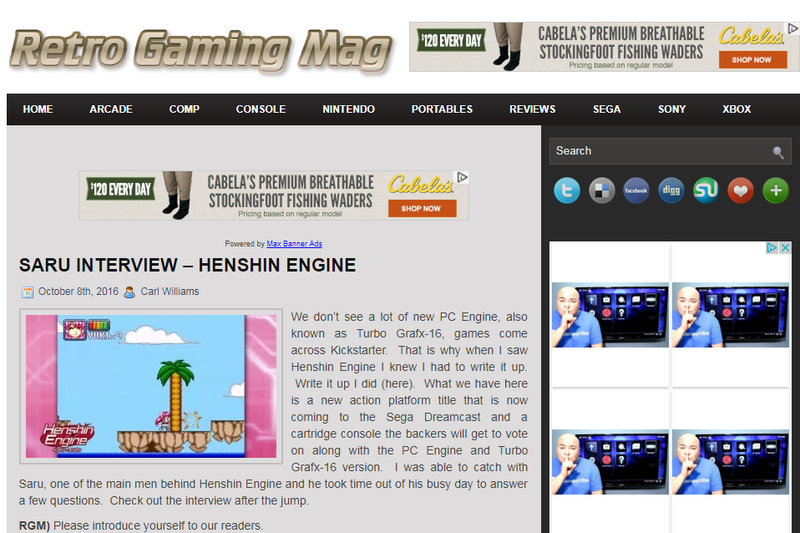 Retro Gaming Magazine interviews our main man! Saru!! Click on the picture below to see the interview!